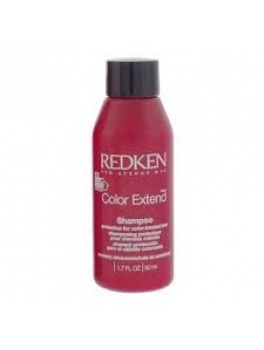 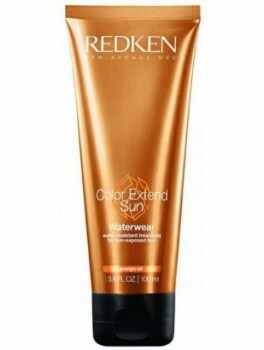 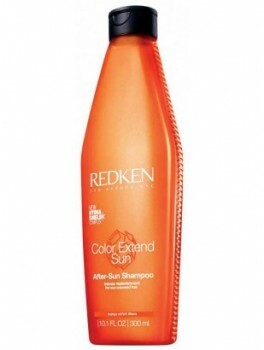 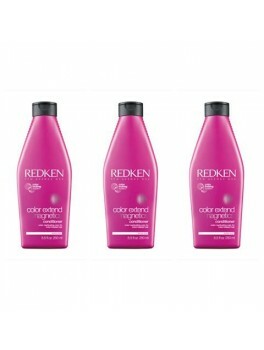 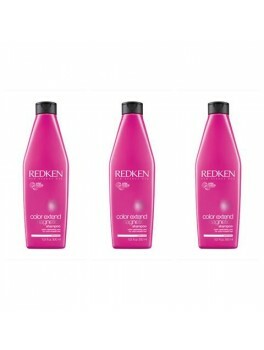 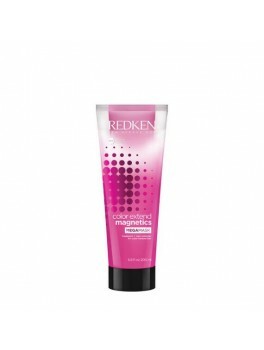 Redken - Color Extend Sun Shampoo 300 ml. 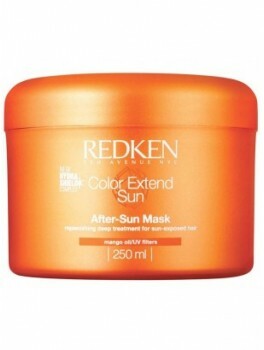 Redken color extend magnectics mega mask 200 ml. 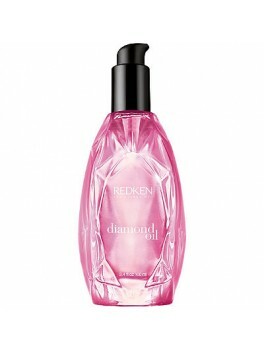 Redken - Diamond Oil Glow Dry100 ml.